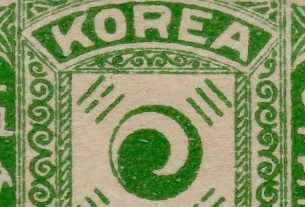 Printing Error on Scott’s #1927? 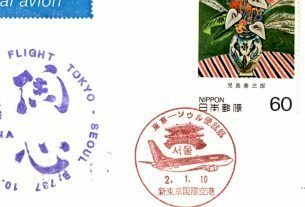 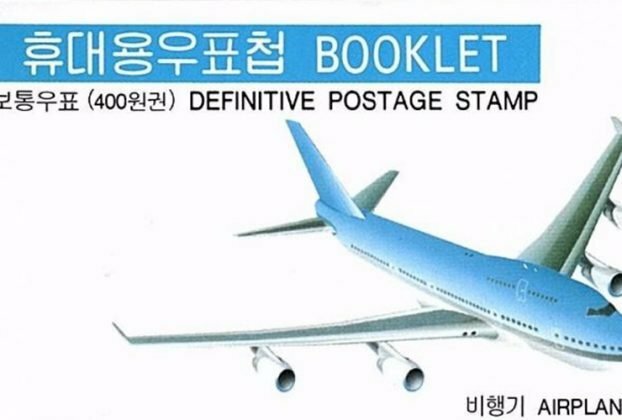 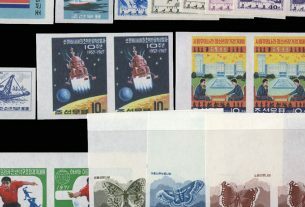 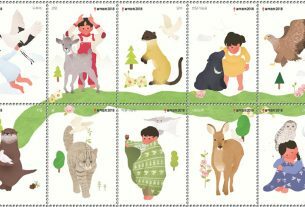 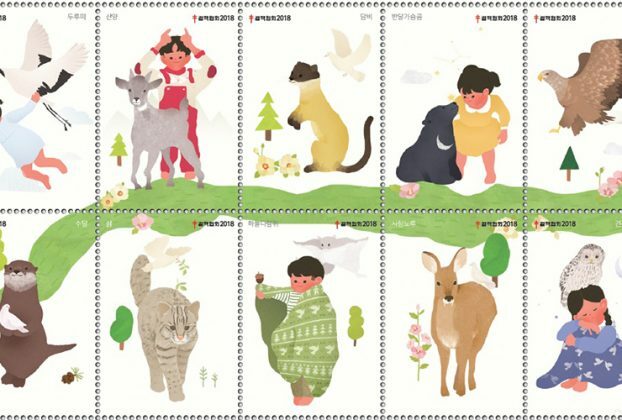 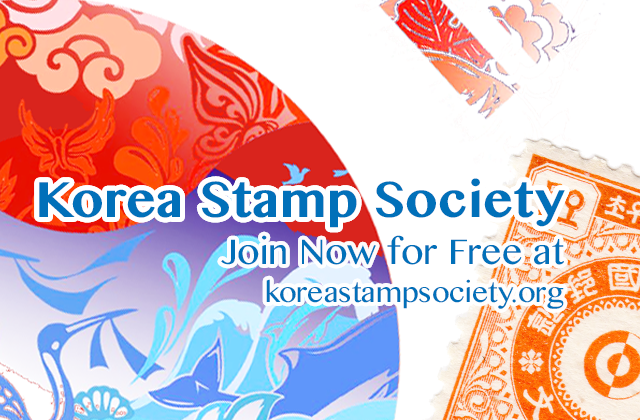 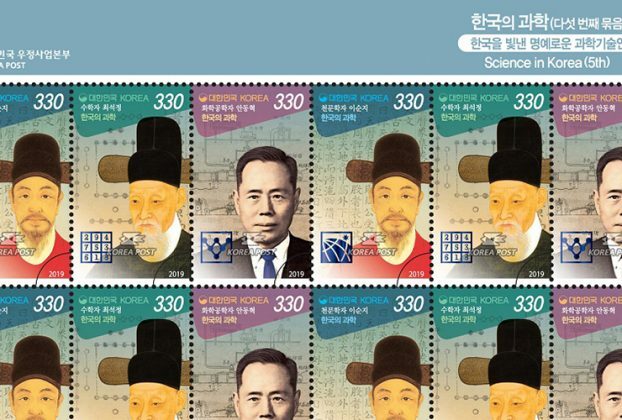 (News from 우정사업본부 / KoreaPost) On 19 April 2019 KoreaPost released four stamps in the “Science in Korea” series. 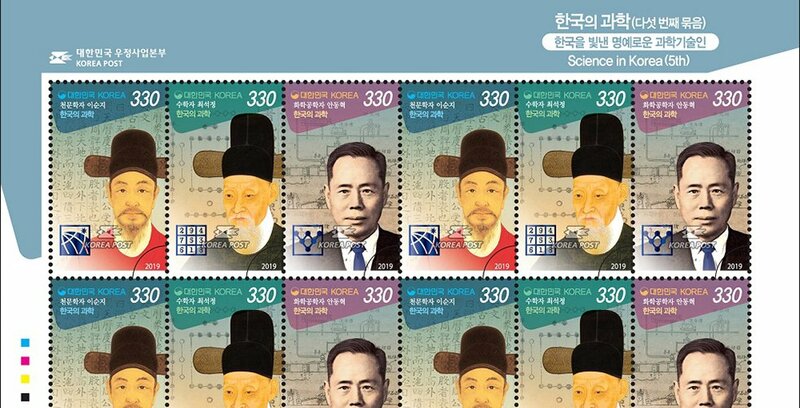 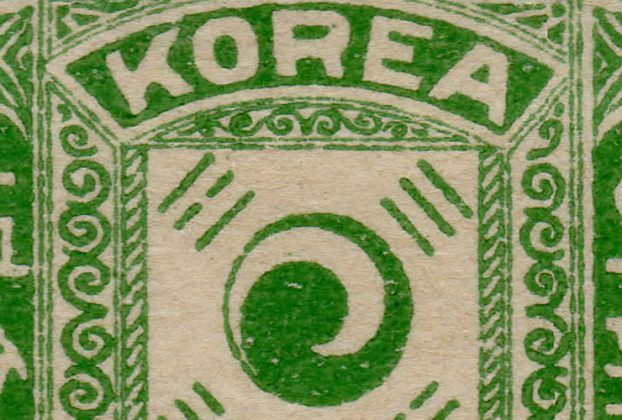 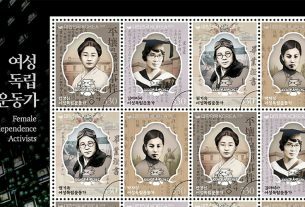 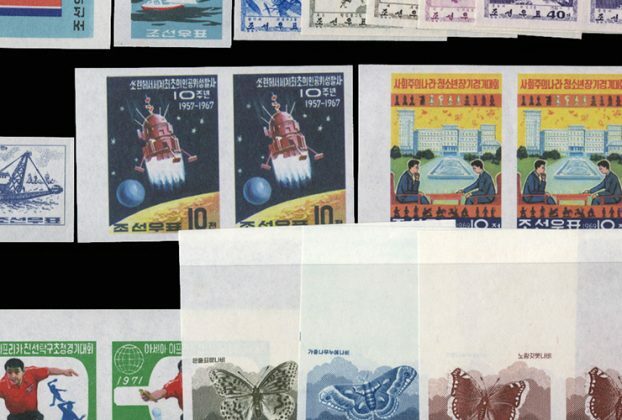 This is the 5th installment of that particular series of stamps showing Korean scientists and scholars of the past. 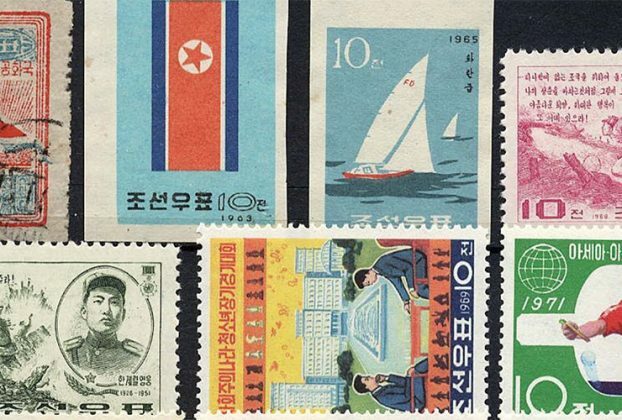 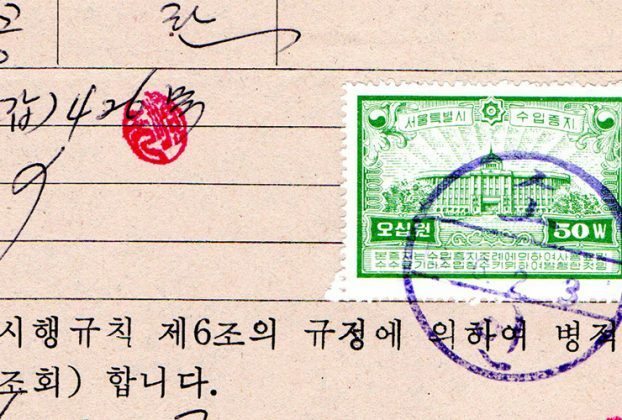 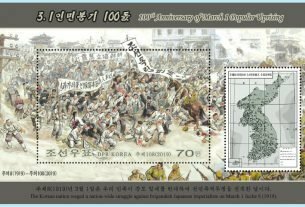 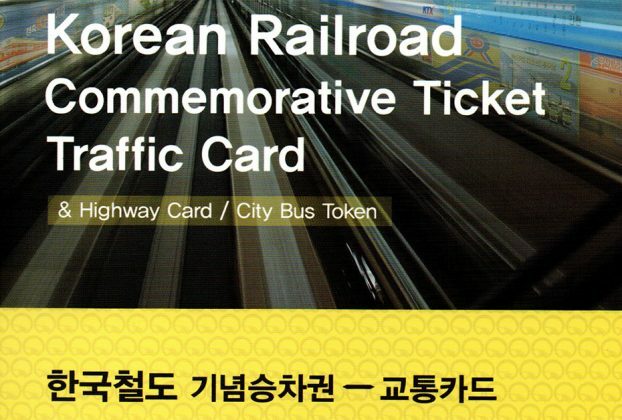 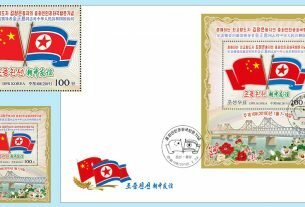 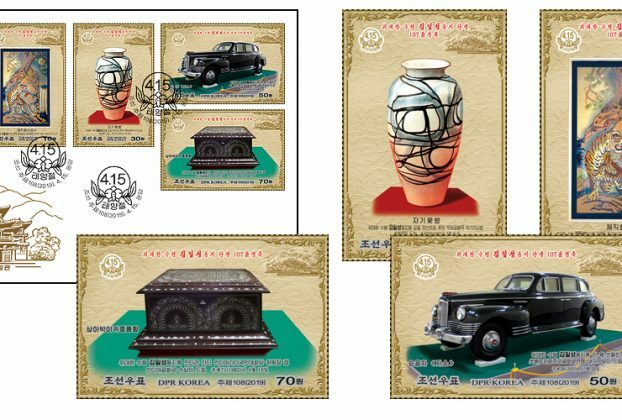 (News from 우정사업본부 / KoreaPost) On 11 April 2019 KoreaPost released a stamp commemorating the centennial anniversary of the founding of the Provisional Government. 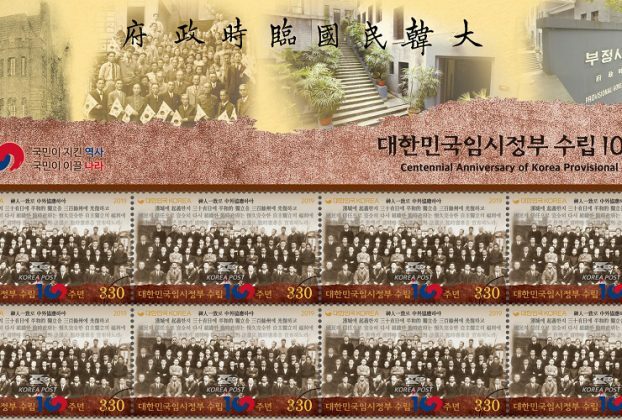 The event commemorated with this stamp’s release is directly related to another event of 100 years ago, the March First Movement of 1919, also commemorated by a recent stamp release. 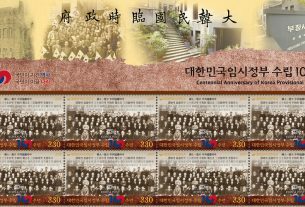 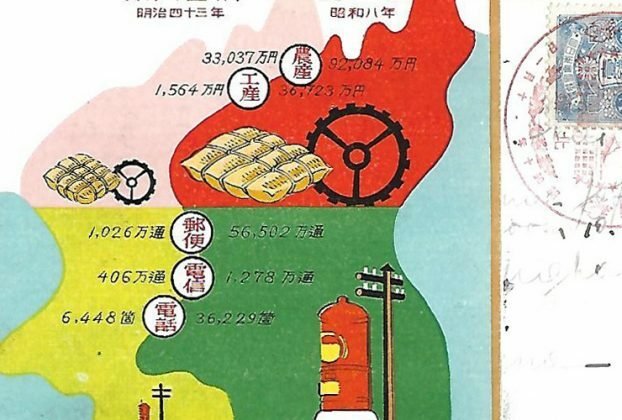 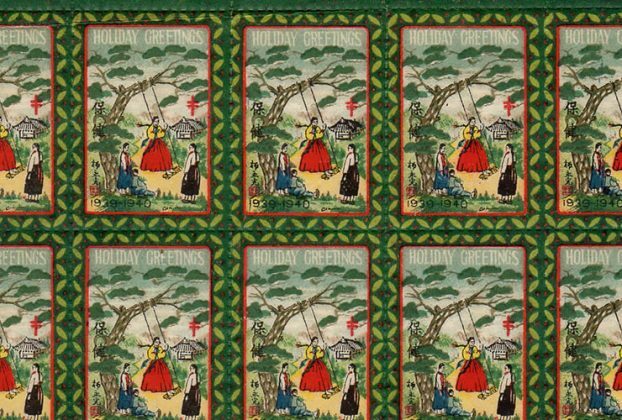 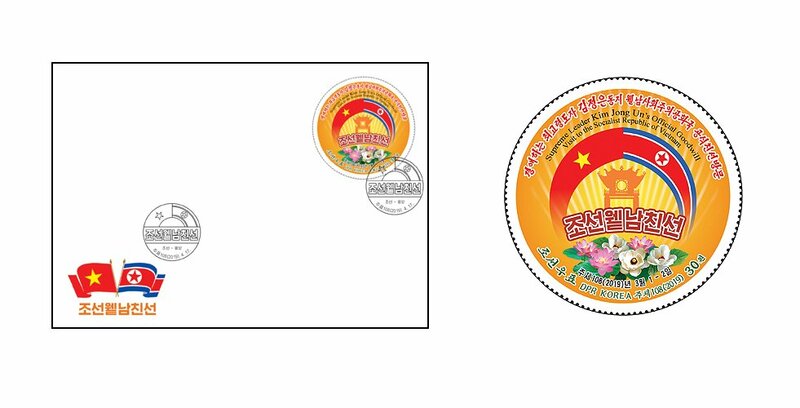 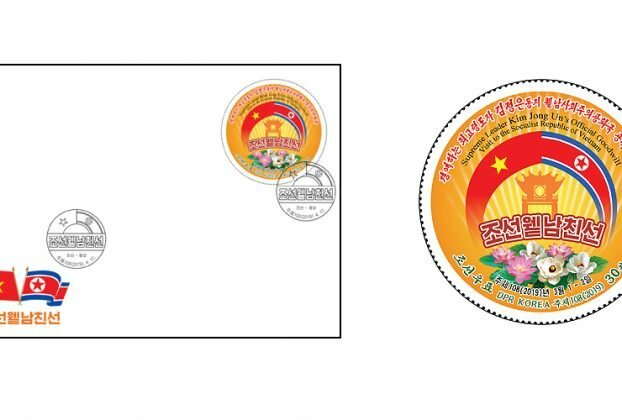 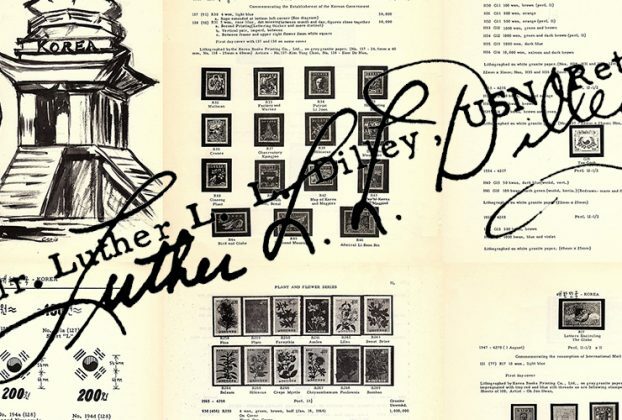 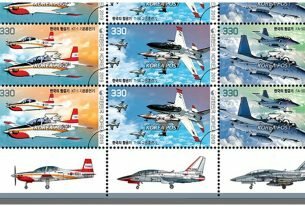 Chen Yi-Fu commented on KSC5199B: Cap-badges of the Korean People’s Army and the Chinese People’s Liberation Army: The 2013 Monkey stamp is another good example of "